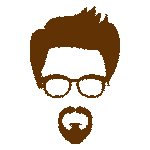 B Ed Admission is offering their franchise business – B.Ed consultant opportunity in Uttar Pardesh, Gujrat, Aasam, Bihar, Uttrakhand and West Bengal. If you are interested and looking for a good business opportunity than you are at the right place. 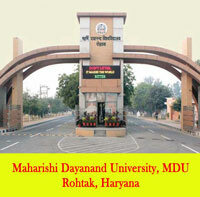 B Ed Admission is No.1 educational consultant for the admission in B.Ed Regular course from Haryana. hanks for your interest and taking first step towards a successful business with B Ed Admission. 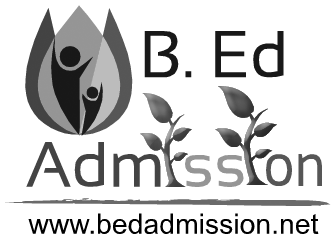 B Ed Admission is a well established and known consultancy for the admission in B.Ed Regular Course in Top universities. 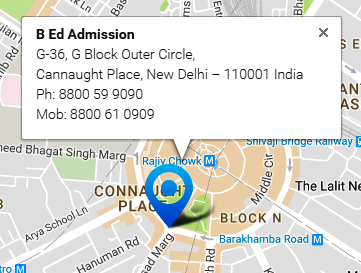 B Ed Admission is based in the heart of Delhi – Connaught Place. B Ed Admission is offering B.Ed consultant opportunity in Uttar Pardesh, Gujrat, Aasam, Bihar, Uttrakhand and West Bengal for the potential candidates. 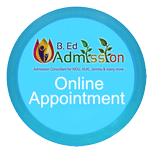 B Ed Admission is a one stop solution for any kind of query regarding B.Ed admission. 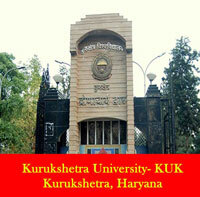 B Ed Admission help you and guide you to get direct admission in B.Ed Course (Regular) in MDU, KUK, CRSU Haryana. B Ed Admission established with the aim to provide quality education to the society. B Ed Admission is one of the best education consultant for the B Ed admissions in MDU Rohtak, KUK Kurukshetra, CRSU Jind in Haryana. The formation of this service came in mind when the students being misguided by the peoples and small institutions who are charging a lot money and the service is very poor. B Ed Admission don’t charge anything and provides the free consultancy for the potential students. 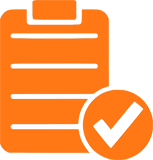 B Ed Admission has a track record of 100% customer satisfaction. At B Ed Admission, we always keep our students up-to-date and provide them the full information on timely basis. B Ed Admission is a team of top qualified professional consultants who are expert in their assigned fields. At B Ed Admission our priority is to make you success with our value added services. B Ed Admission is not a money making business, it is FREE service for the potentials students. B Ed Admission also offers free materials for all. B Ed Admission is No.1 educational consultant to get direct admission in B.Ed course (Regular) in MDU, KUK, CRSU & DCRUST Haryana. I applied for the B.Ed Course using B Ed Admission. I got my admission confirmed within a week and it was an excellent service. Now, I have given my final exams and I am very happy and satisfied with B Ed Admission. I would recommend B Ed Admission to all. I spoke to a number of people for the admission of my daughter, but all of those were dodgy. Then I found B.Ed Admission on the net and found them very straight forward. 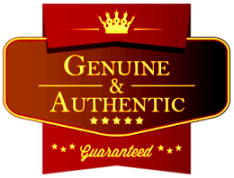 No hidden charges and 100% genuine and trustworthy. Got my admission confirmed within 3 days. 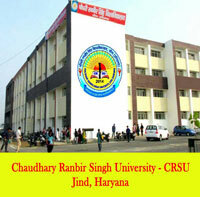 Excellent college and very easy to travel. Thanks B Ed Admission for a good start. It was not possible to get admission in B.Ed for me as I was only at the edge according to marks. Thanks to B Ed Admission to enroll me and giving me an opportunity to move towards my life goals. I live in Kanpur and I am very satisfied with the service B.Ed Admission has given throughout the year. I also enquired with others but I found B.Ed Admission is the best. The team is very helpful and supportive.